Today, November the 18th, is known to some as Mickey Mouse Day. This day has been set aside to acknowledge Mickey Mouse, because, according to Wiki, Mickey's first appearance was in Walt Disney's Steamboat Willy in 1928. 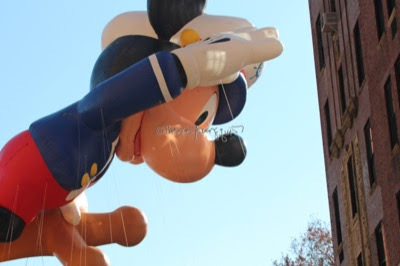 Just six years later, in November of 1934, Mickey agreed to have his image rendered into a Macy's ballon, in order to be represented in The Macy's Thanksgiving Parade. He has been represented in the parade for many years (not all but most) since that time, including the year of 2013, when I took the image that is atop this entry. 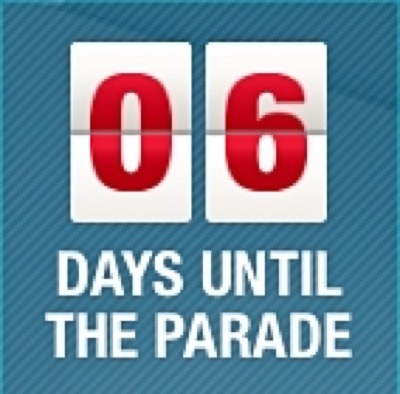 Be that as it may, I anticipate that if I go to this year's parade, which is six days away, that I will see Mickey Mouse. Wednesday's Wisdom: "....a time to mourn"
The 2016 Advent Season begins today. Thanksgiving is one week from today! Tuesday's Truths Week Seventeen: I'm with peanut. Granny and Jed discuss the upcoming election! The #nycmarathon is for the birds! Wednesday's Wisdom: YES-es in November!